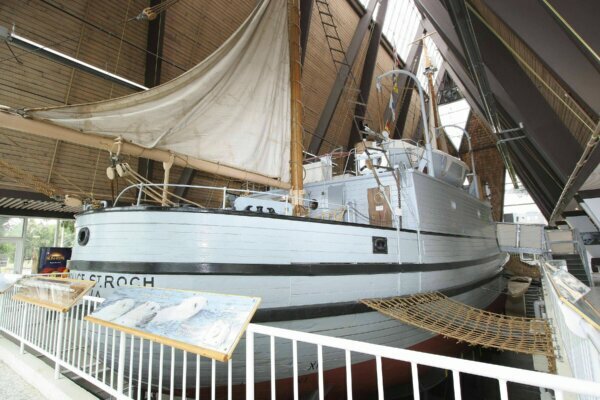 Since 1959, the Vancouver Maritime Museum Society has worked to preserve and tell the maritime history of the Pacific Northwest and Arctic. Come take a look at their many exhibitions! Get 25% off on admission with your HI membership card.